We supply as well as manufacture a quality tested range of Mechanical Components. 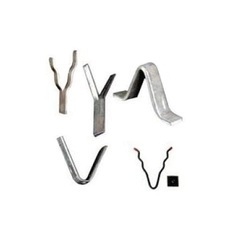 This range further includes metal inserts, s.s. anchor and retaining plate. These products are widely used across different industries fro carrying out several important functions. We offer these machines in their standard configuration as well as per the requirement of the client. The wide range of Metal Inserts / S.S. Metal Inserts offered by us is available in a variety of finishes such as electro-tinned, nickel, brass natural and many others. 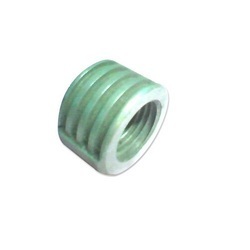 Also, these metal inserts are available with or without flanges, as per the requirement of the client. 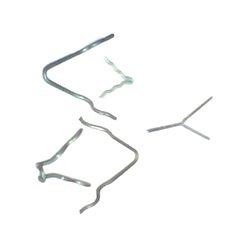 After, being driven into the wood with a hexagon Allen key, these inserts provide a hard female thread which can be utilized many times without being stripped. 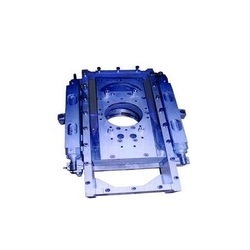 Offering an exclusive range of Retaining Plates which is widely appreciated for their precision engineering and dimensional accuracy. We, Cs Engineering Works brings a well crafted and engineered Slide Gate Valve to our clients at competitive prices. We are one of distinguished manufacturers & exporters of industrial machines, industrial process equipment, concrete pan mixers.The organization also offers excellent Engineering Fabrication Services toits clients from across the globe. Looking for Mechanical Components ?